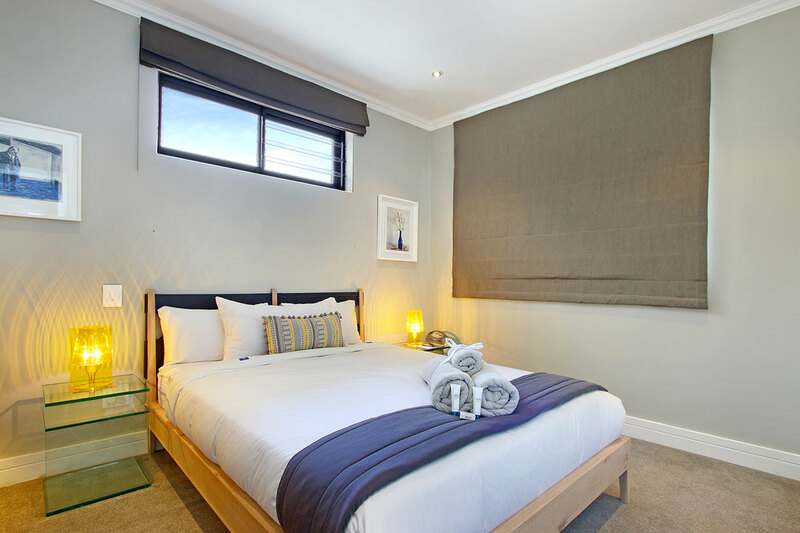 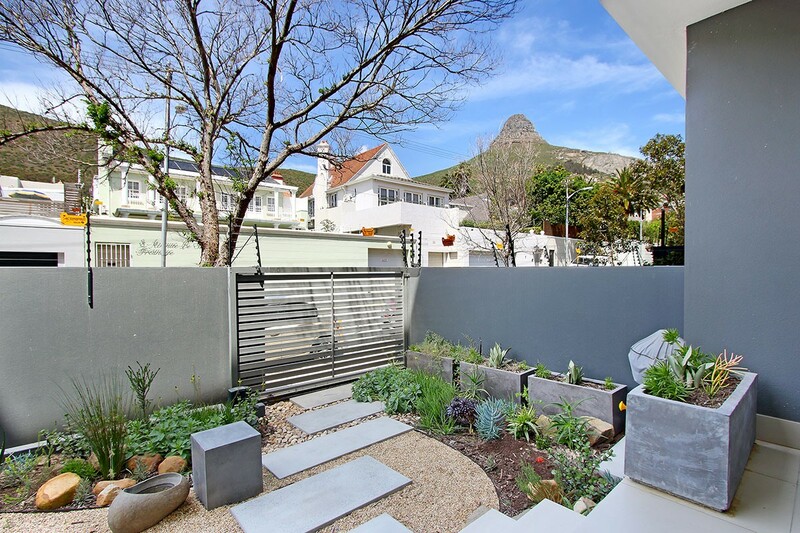 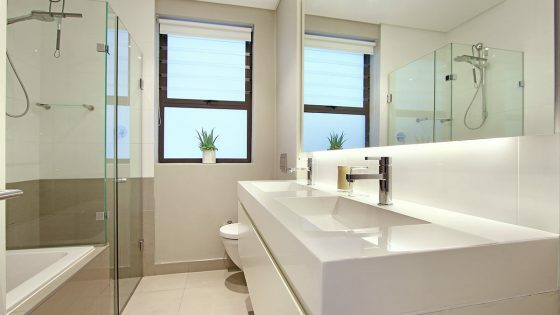 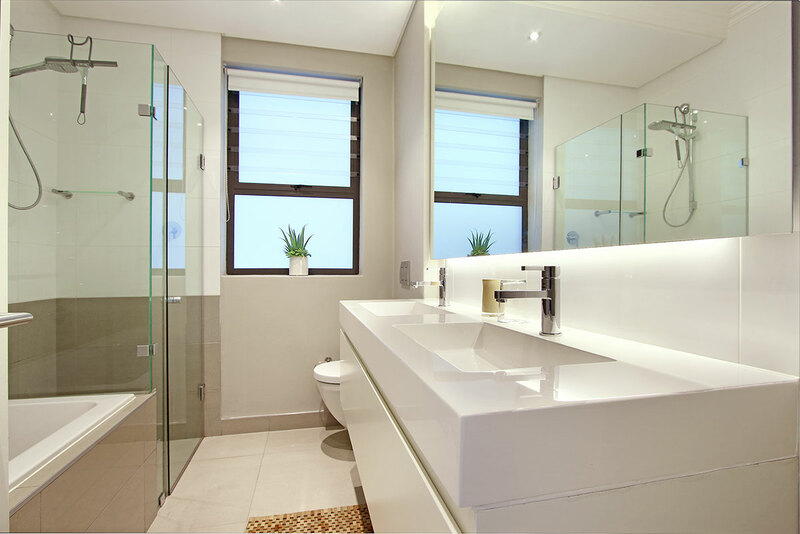 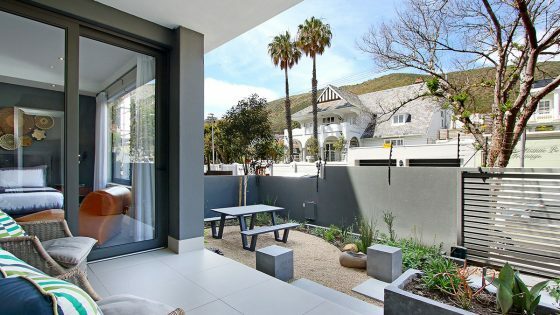 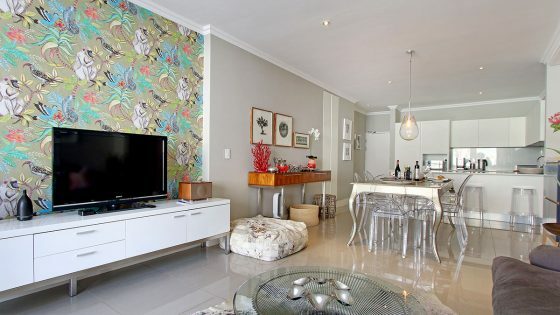 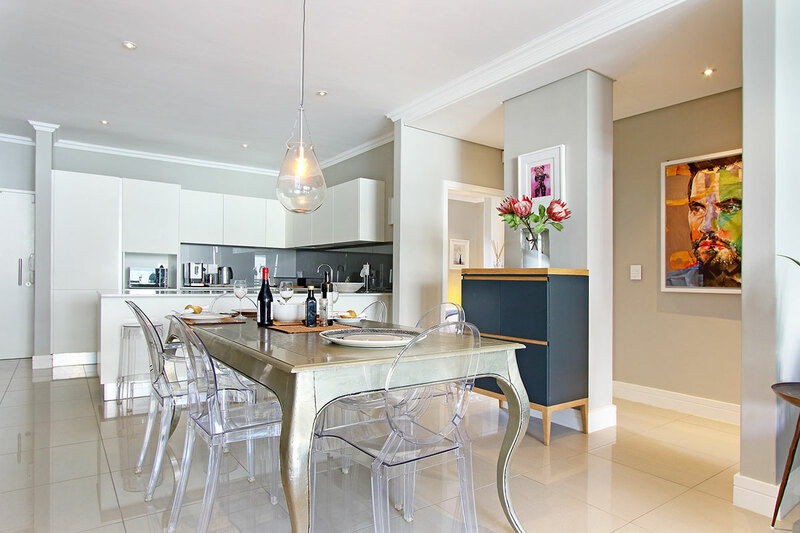 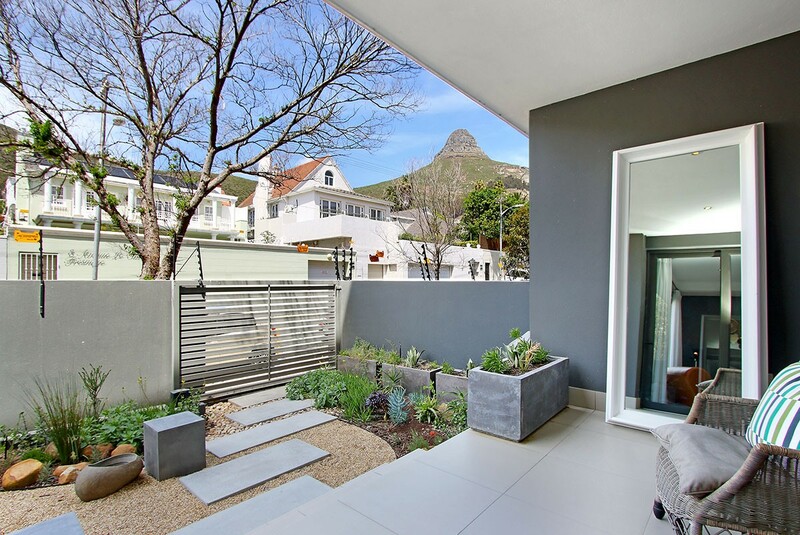 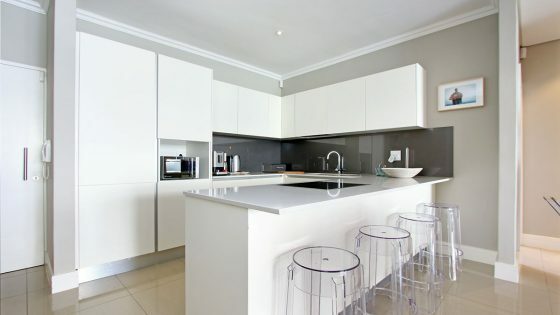 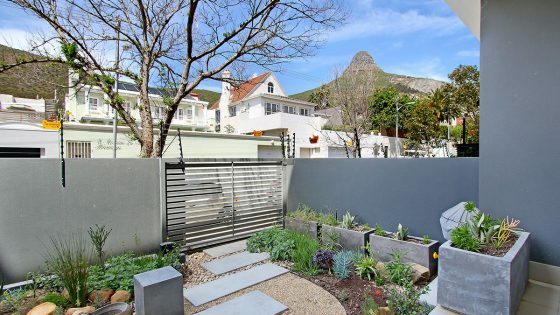 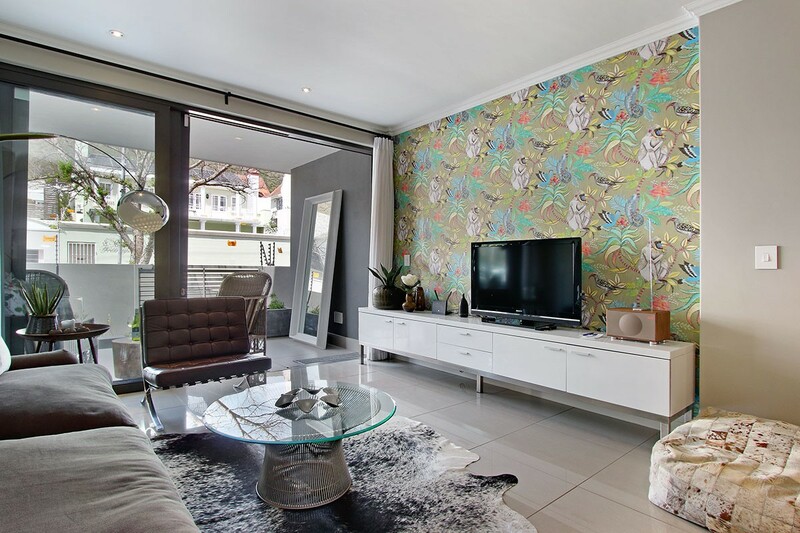 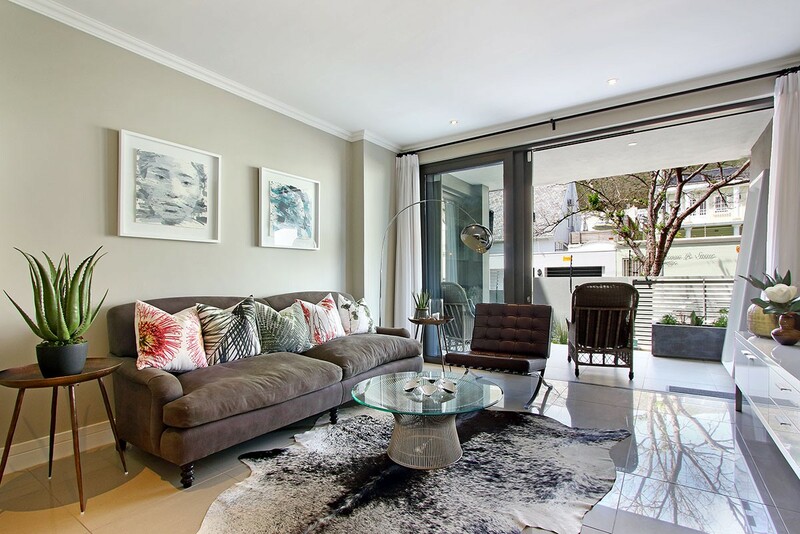 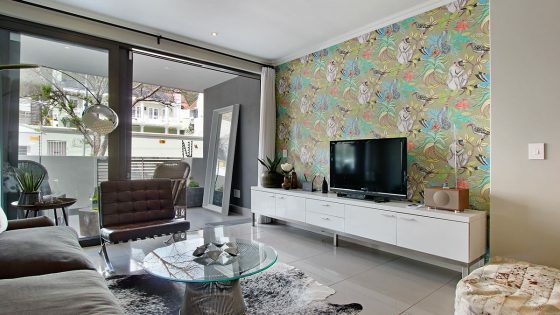 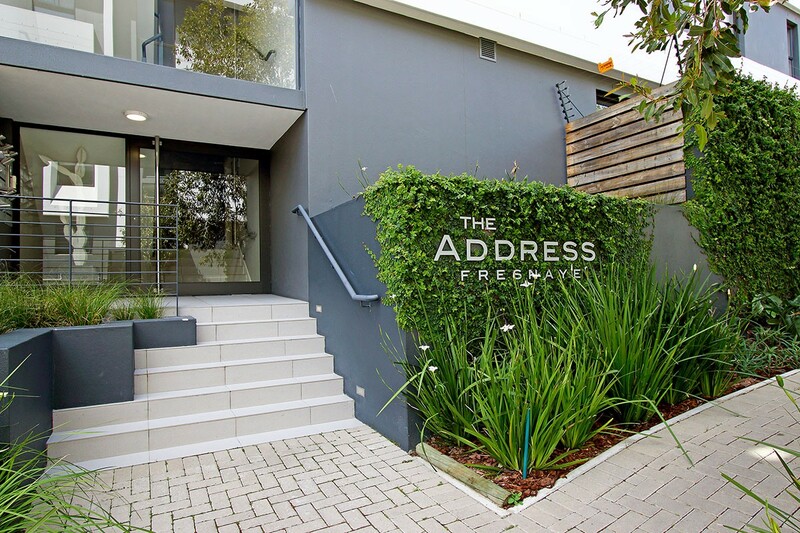 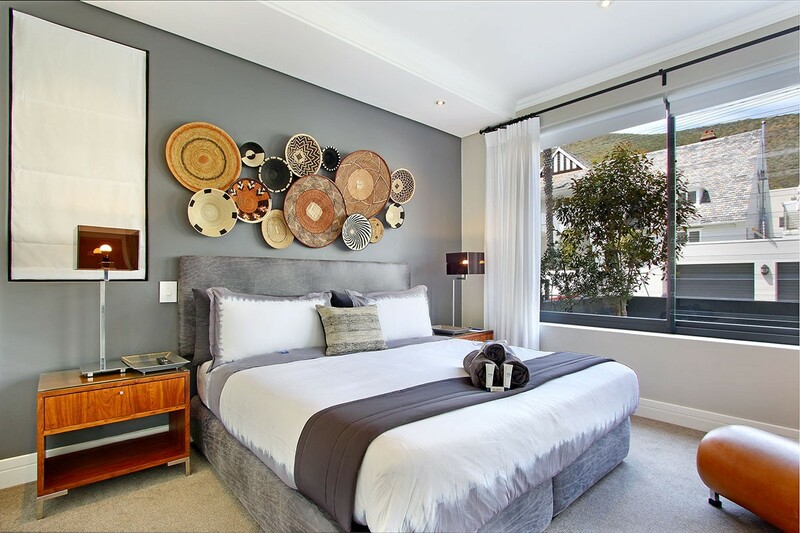 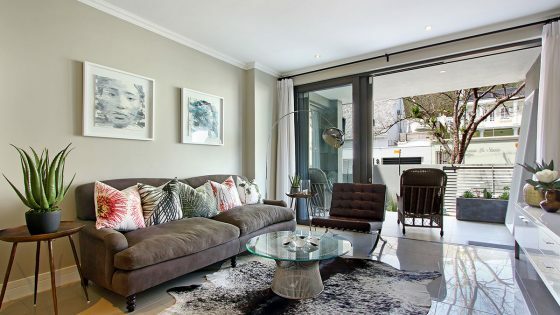 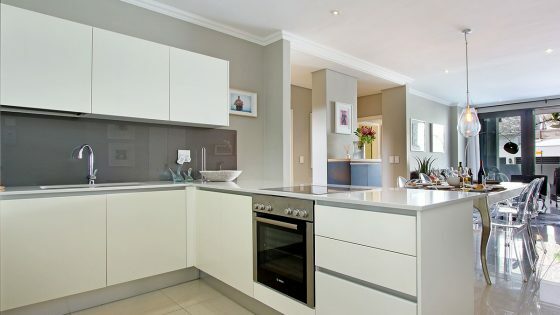 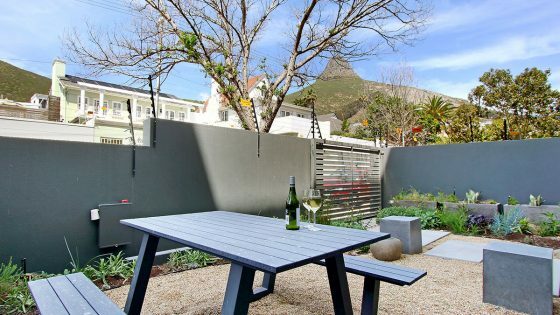 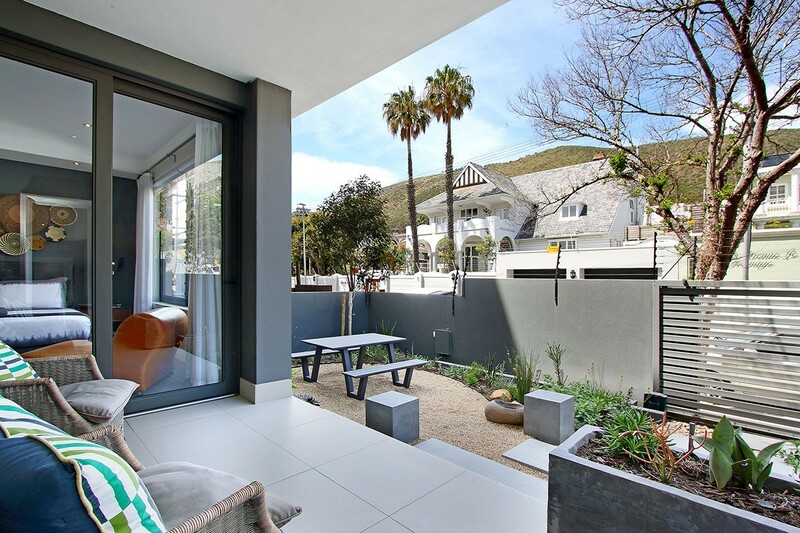 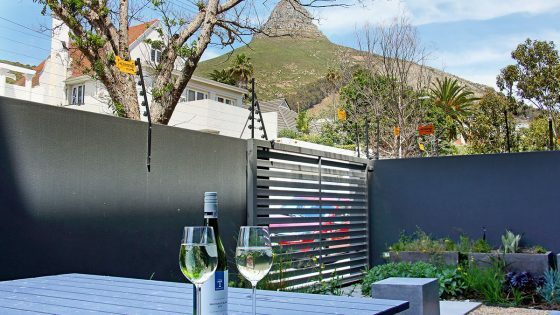 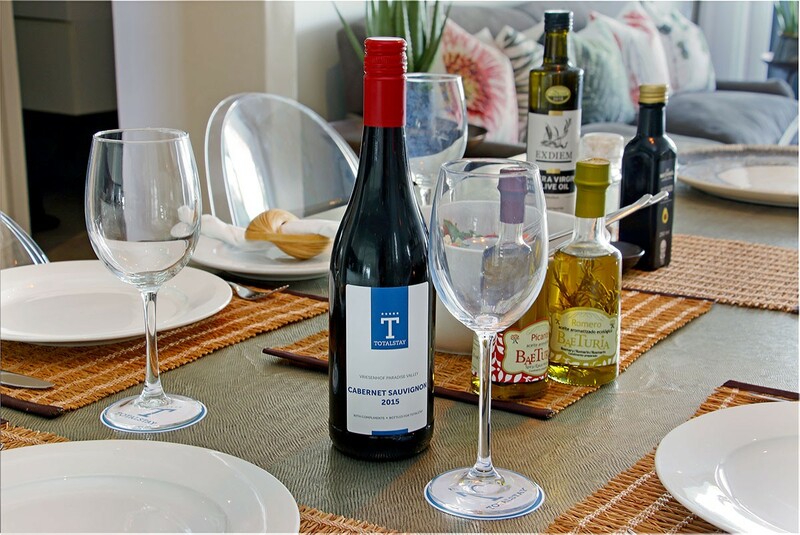 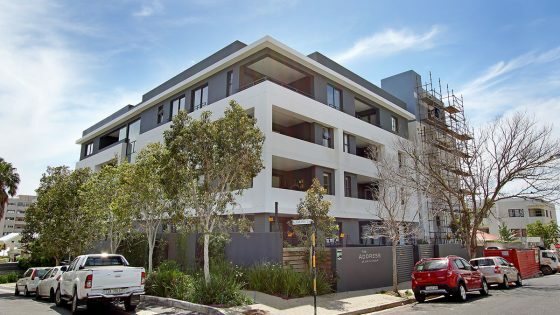 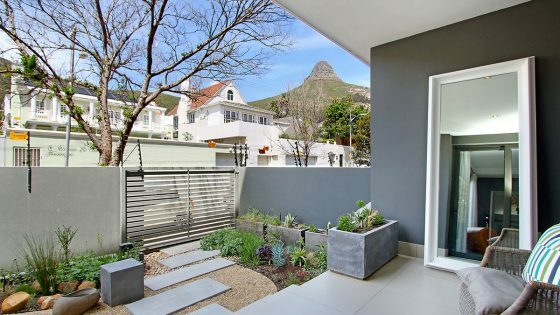 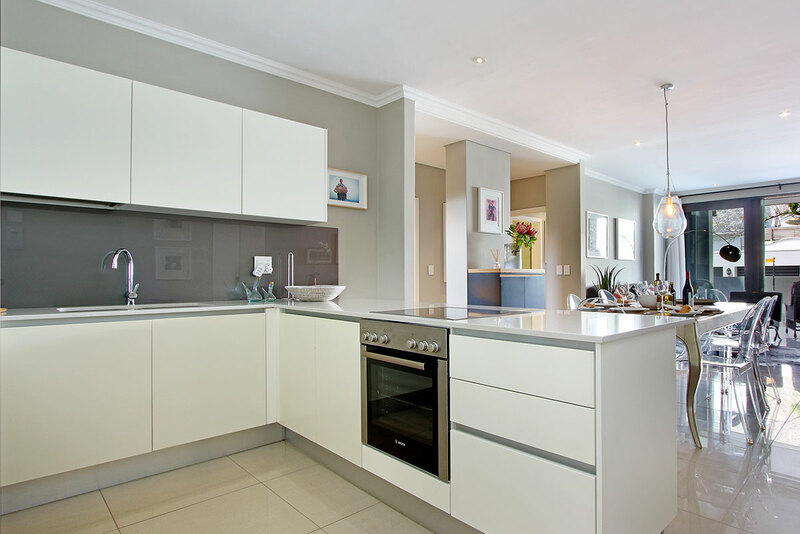 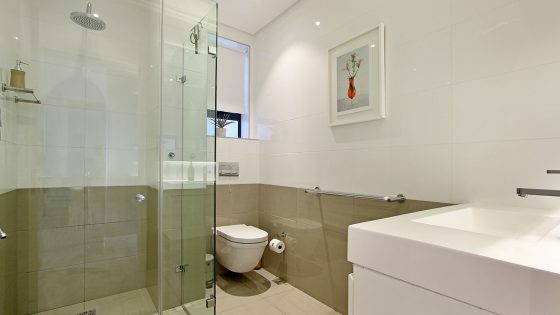 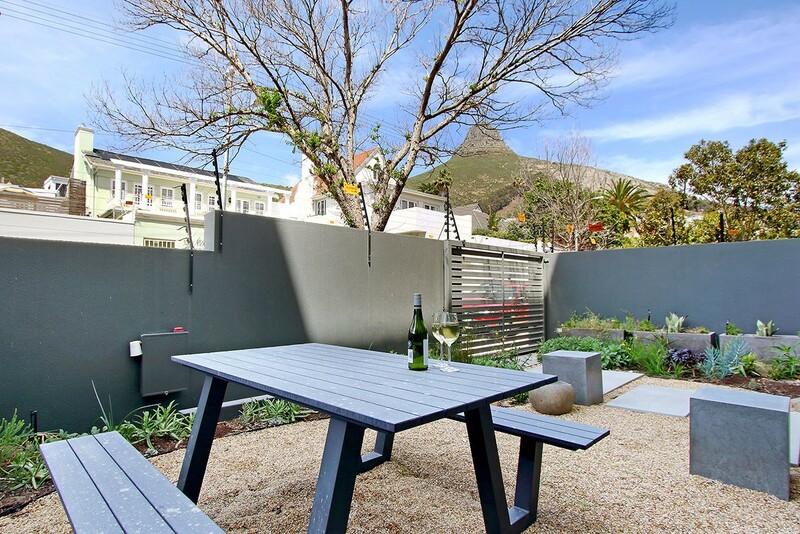 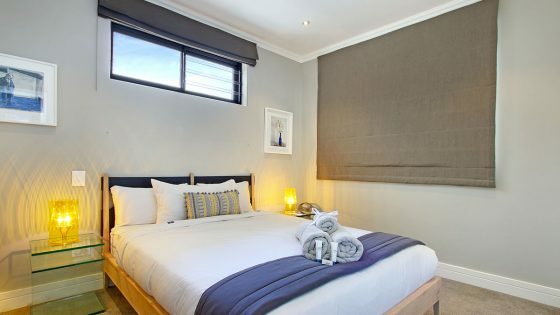 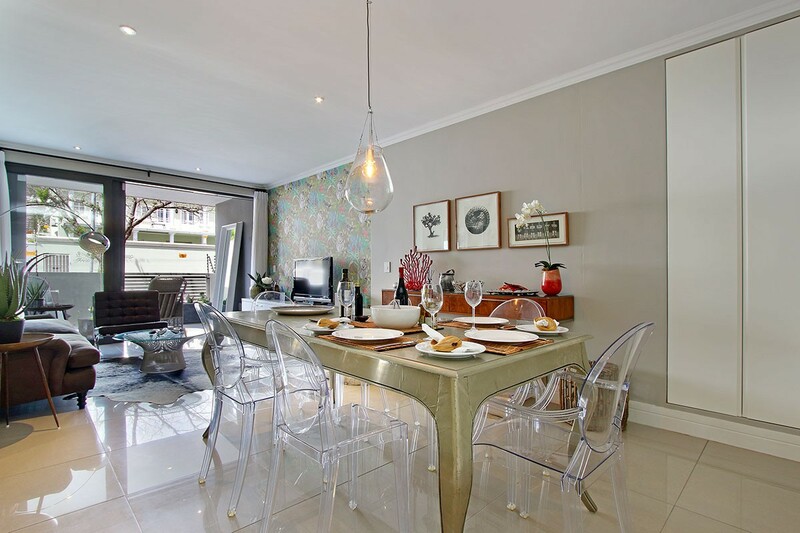 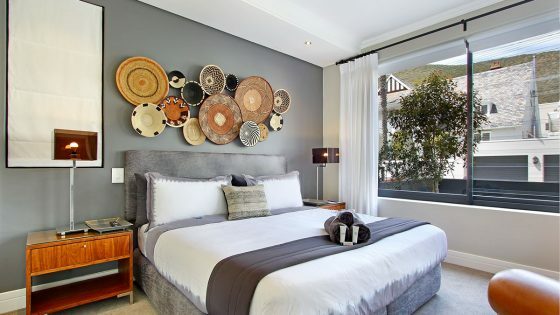 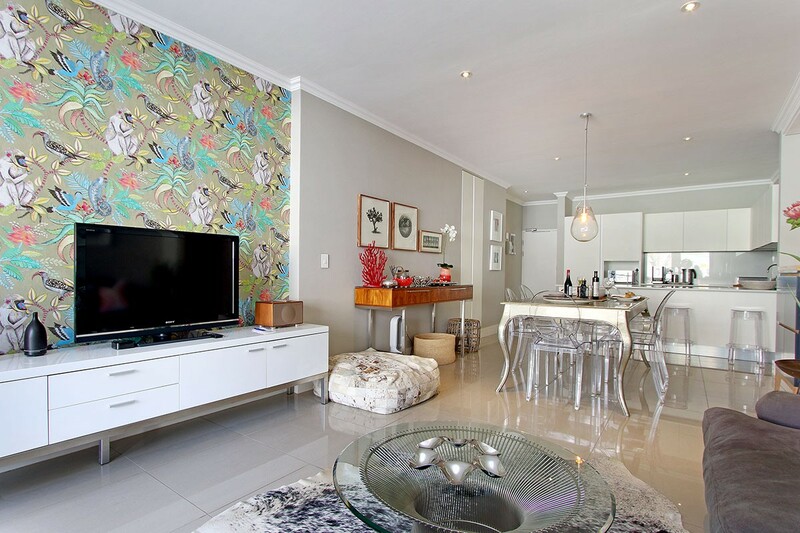 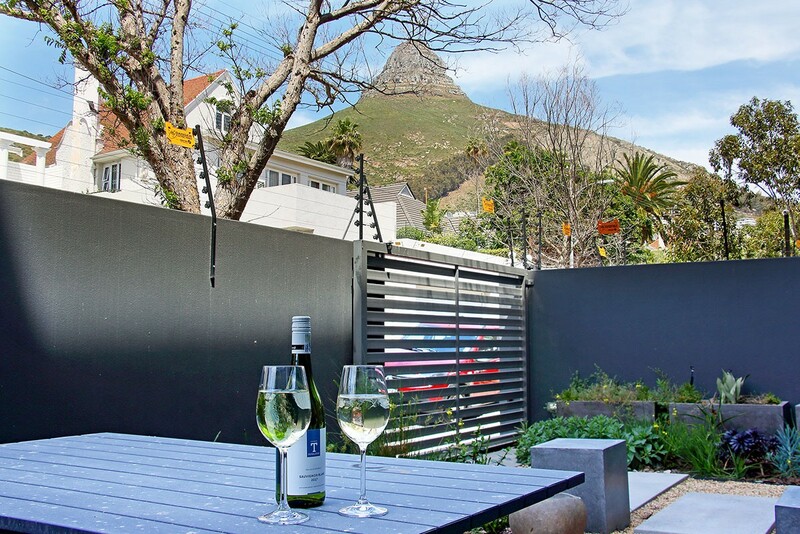 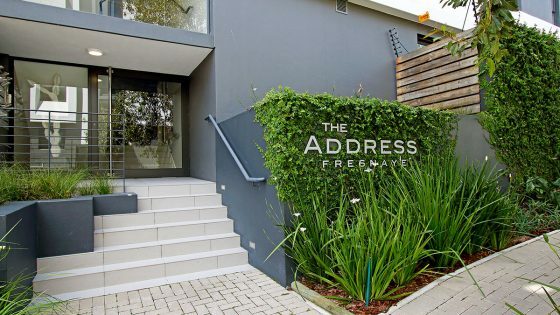 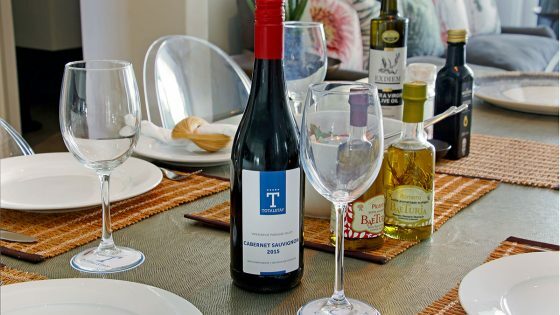 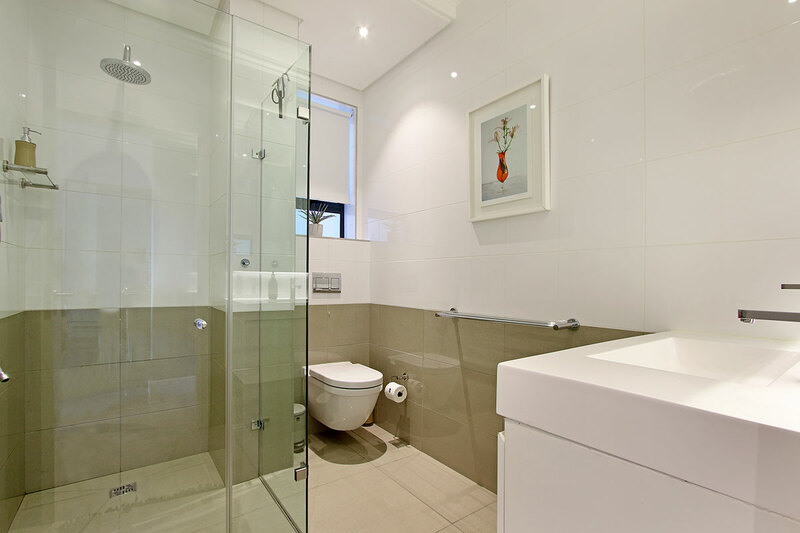 Situated in a quiet area on the corner of Avenue Le Sueur and Algarkirk Road, this stylish serviced apartment complex features everything you need for your leisure or business trip to Cape Town. 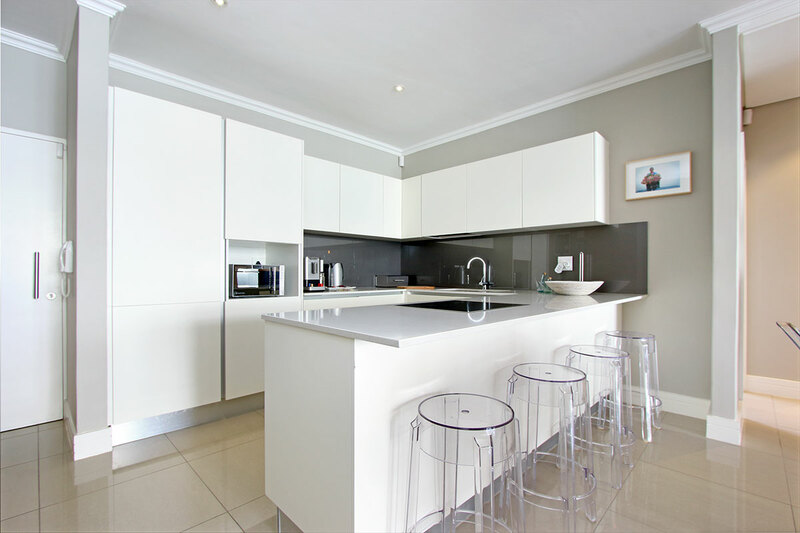 Boasting modern open-plan kitchens with a sleek center island and breakfast bar, built-in and concealed cupboards and the latest appliances. 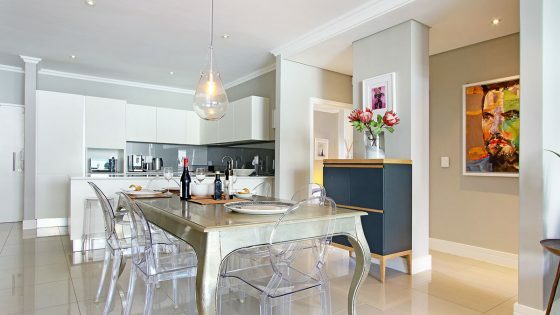 Lending itself to entertaining, the kitchen connects effortlessly with the dining and living spaces which include a dining table with six chairs and a stylish sofa and coffee table. 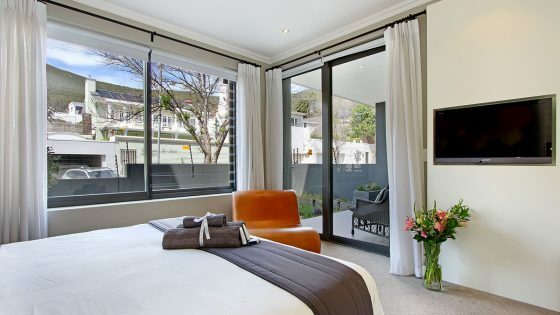 The master bedrooms are fitted with king-sized beds, elegant décor, as well as spacious en-suite bathrooms, with walk-in showers and a bath and twin vanities. 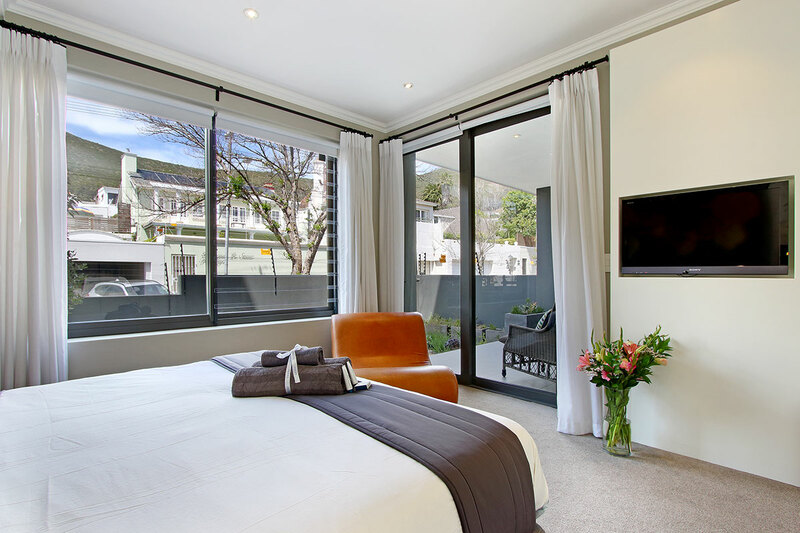 The second bedrooms features a queen-size bed and an en-suite with walk-in shower and single vanity. 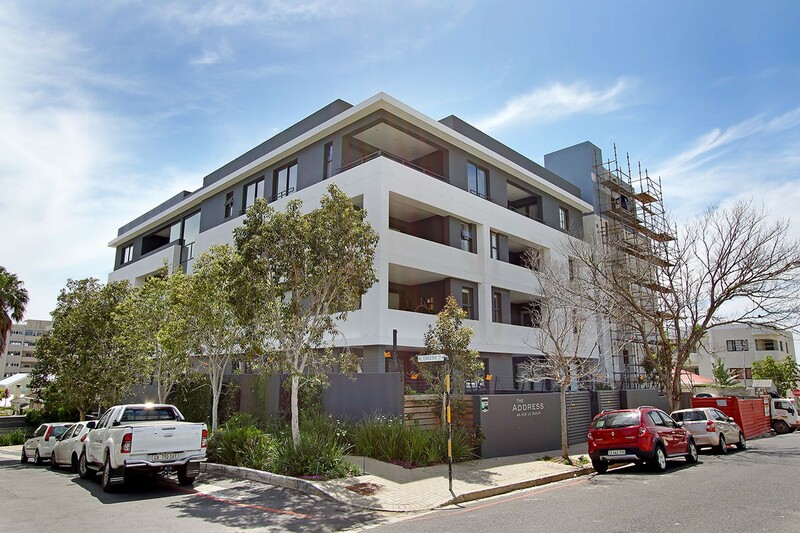 The apartments are situated within a very secure complex and has a dedicated parking bay and plenty of street parking for guests. 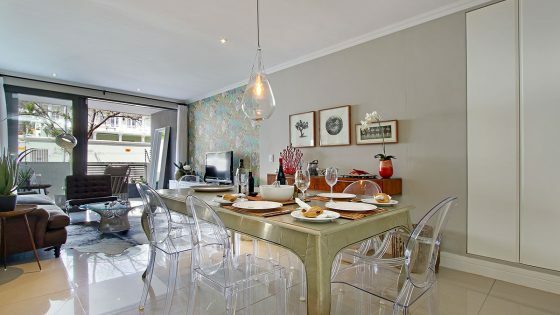 A short walk will take you to the Sea Point Promenade on the beachfront, and the V&A Waterfront is a 10-minute drive away.